Dr. Robert A. Coppola, a native of northeastern Ohio, matriculated from the Chicago area where he attended chiropractic school at The National University of Health Sciences . Before deciding to become a chiropractor, Dr. Coppola was a student-athlete at The University of Cincinnati. At UC, he earned a bachelors degree in exercise science and was a member of both the football (5 years) and baseball (2 years) teams. It was being around athletic injuries for 5 years that inspired him to attend chiropractic school. While earning his Doctor of Chiropractic, Dr. Coppola was an assistant to Dr. Daniel Richardson, professor of pharmacology and nutrition. The knowledge of clinical nutrition that he learned from Dr. Richardson allowed him to broaden his approach to health care when treating patients. Also, while being surrounded by Dr. Manuel Duarte, a well-known sports chiropractor, during his internship, Dr. Coppola was able to add to his passion of treating sports injuries by being around one of the best in the field. 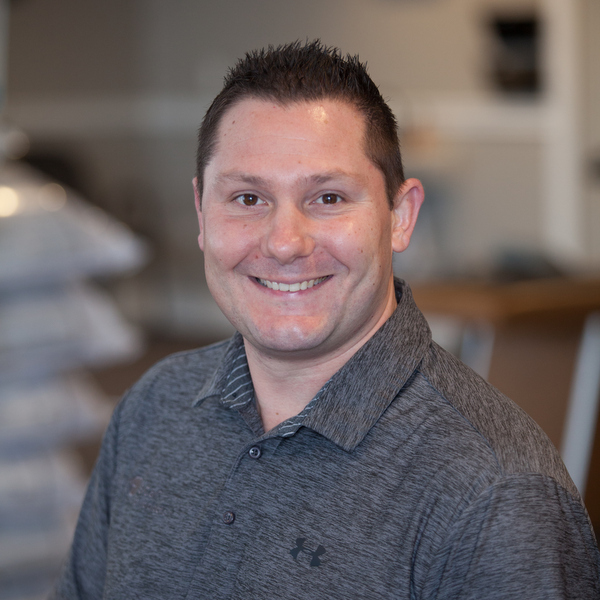 Since beginning All Star Chiropractic & Rehabilitation on May 3, 2004, Dr. Coppola has been able to help many people by offering a variety of services. He feels that combining the benefits of chiropractic with physiotherapy and massage, patients have higher success rate in preventing re-injury and chronic pain. Dr. Bob is married to his wife, Colleen, since 2002, and has 2 children, Olivia and Anthony. He enjoys spending time and traveling with his family, helping Olivia excel as a nationally competitive gymnast, and working with Anthony’s baseball, basketball, and football teams. Please contact Dr. Coppola if you have questions about sports injuries or if you would like All Star Chiropractic to join your teams sports medicine program.